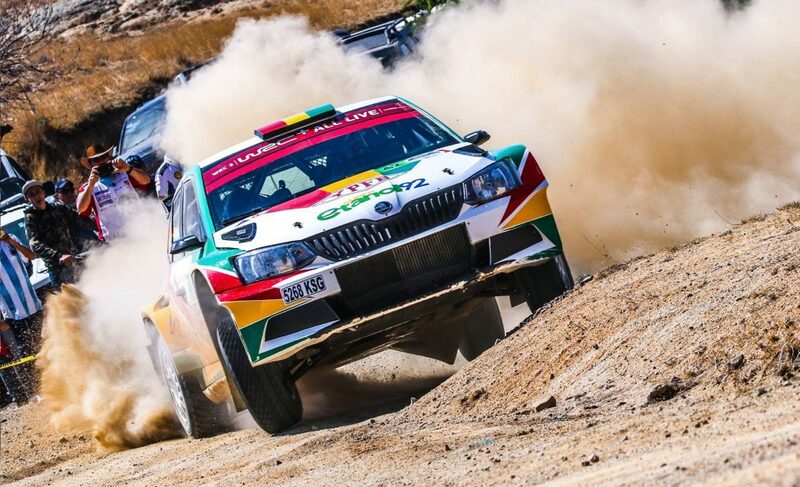 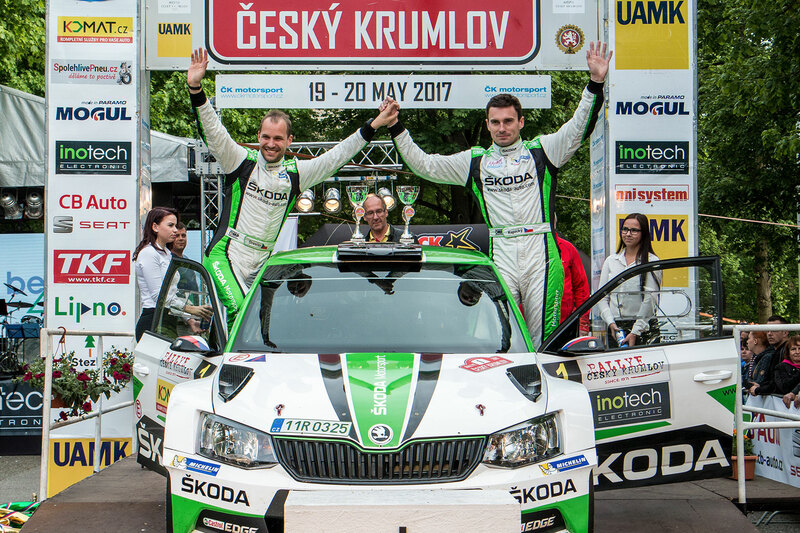 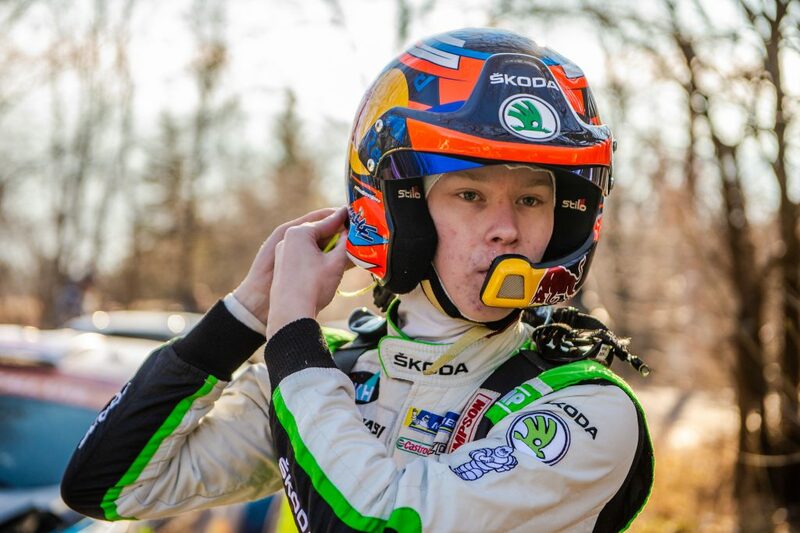 ŠKODA Motorsport is represented by our works pairing of Jan Kopecký / Pavel Dresler and the reigning Czech Rally Champions are looking to continue their 100% start to the season. 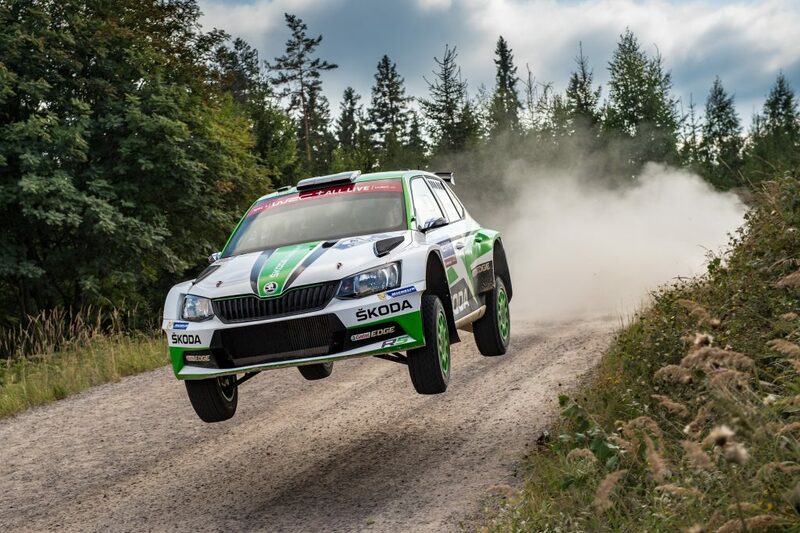 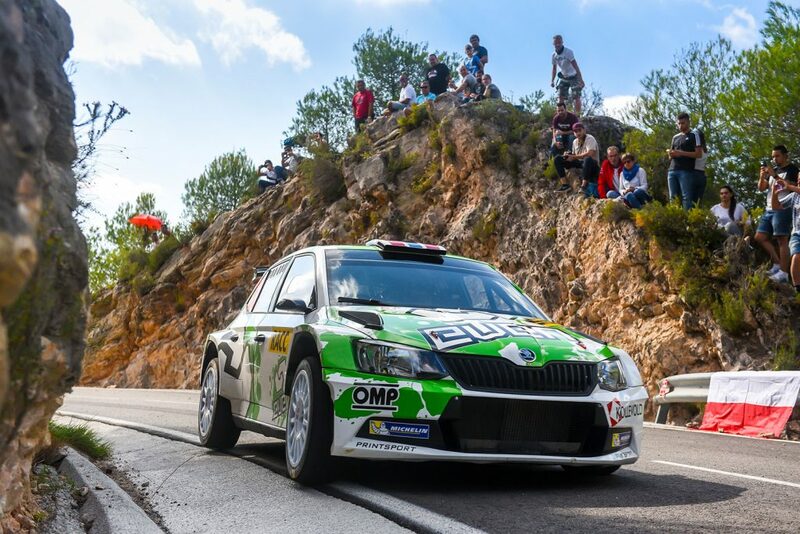 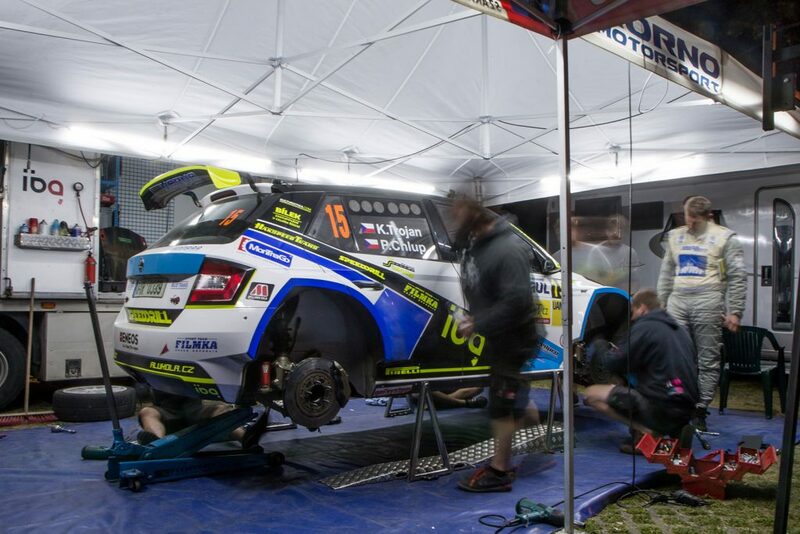 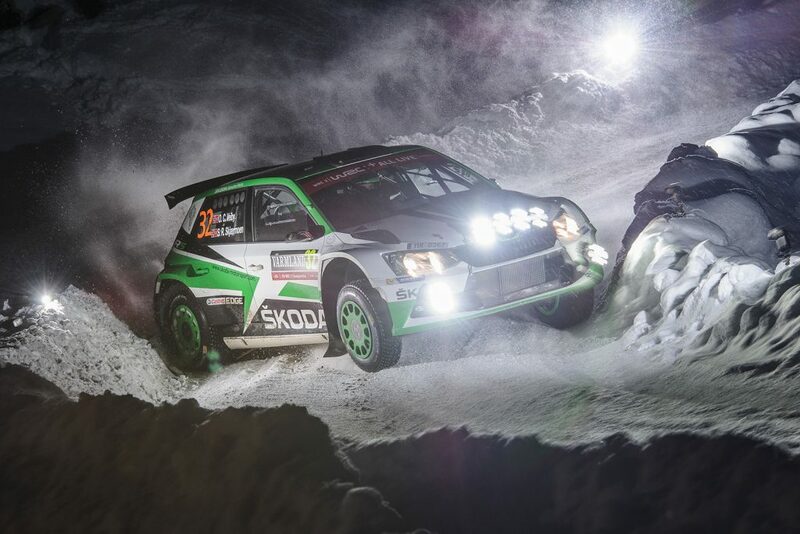 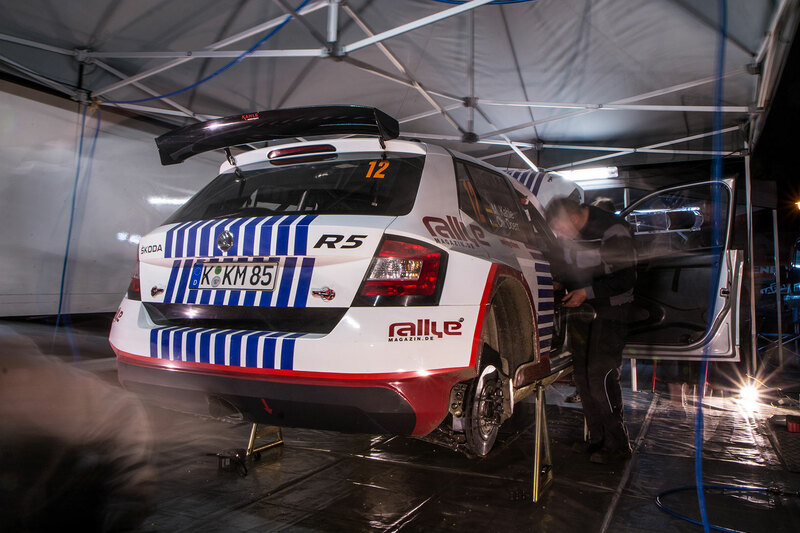 But they are challenged by no shortage of ŠKODA Customer Teams running their own FABIA R5 cars. 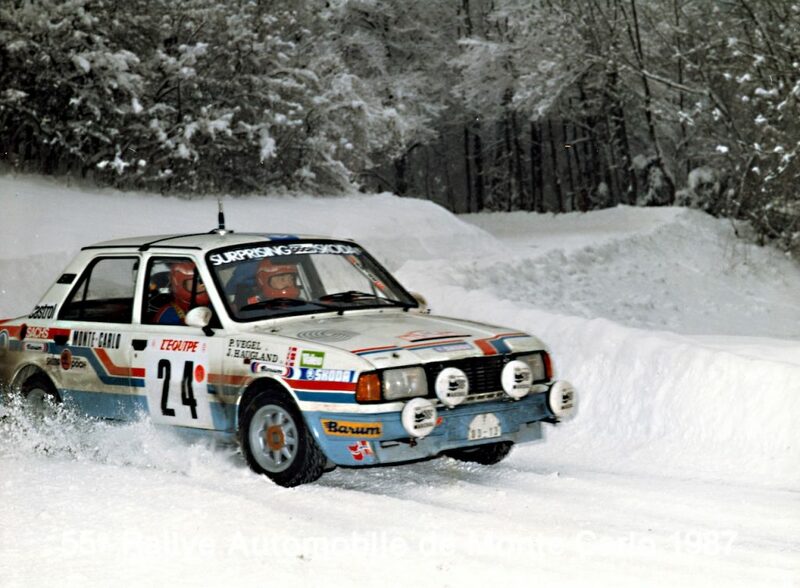 These include Jan Černý / Petr Černohorský for the Mogul ŠKODA ACA Racing team, Vojtěch Štajf / František Rajnoha for the Klokočka ŠKODA Czech National Team, the German pairing of Matthias Kahle / Christian Doerr, Korno Motorsport’s Karel Trojan / Petr Chlup and the Spirit Racing team’s Daniel Landa / Pavel Zalabák.